A recently released university report by the Michigan Retirement Research Center and funded by the Social Security Administration showed that 55% of those utilizing a reverse mortgage are using some of the proceeds to pay off a traditional mortgage. When many older adults reach retirement, they have to figure out out how to live on a fixed income and how to make their other retirement assets last for what is often decades. Tapping into a reverse mortgage will both eliminate the weight of the mortgage payment, and often even allow extra funds to use throughout the remainder of their lives. It’s not uncommon for retirees to purchase a home in retirement. But few know they can do this with a reverse mortgage instead of a conventional one. This allows buyers to either preserve assets and income, or purchase a home that would typically be out of their price range. Click here to learn more about the Reverse Mortgage for Purchase program. For those with retirement investments that are doing well, drawing from these to make mortgage payments could be a bad move. 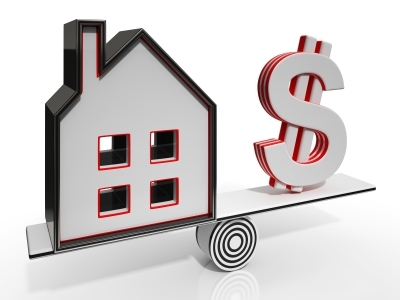 Using a reverse mortgage to eliminate mortgage payments can be a win-win in the long run. Reverse mortgages use the equity in your home to allow access to cash through monthly payments, a lump sum, or a line of credit while living mortgage payment free. The borrower and the home must meet certain qualifications, such as age (62 or older), and HUD’s home eligibility requirements, and they must also continue to pay and maintain certain responsibilities such as property taxes and homeowners insurance.